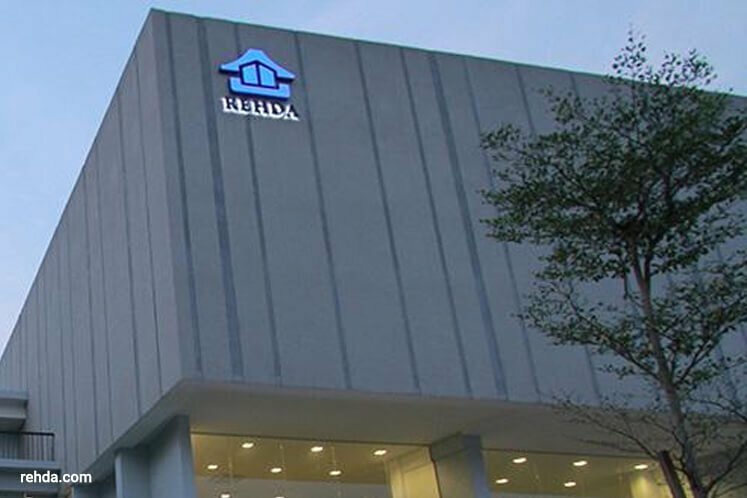 JOHOR BAHRU (October 2): The Johor Real Estate and Housing Developers Association (Rehda) requests that the state government does away with the 15% discount for bumiputra properties worth RM1 mil and above, citing low take-up rates. Branch chairman Datuk Steve Chong Yoon On, speaking to The Star, said commercial and industrial properties should be included in the move. "Sales transactions from our members showed that there are many bumiputra buyers who can afford to buy houses worth RM1 mil and above." The take-up rate for commercial and industrial properties by bumiputra buyers was between 2% and 3%, he said, and this forces developers to hold the unsold units before eventually getting permission from the state government to sell them to non-bumiputra buyers. “Developers are left without much choice but to pass the costs to consumers as they would have to bear the financial burdens for holding the unsold bumiputra units,” he said. Guidelines by the state government state that developers are eligible for a release after nine months, or 50% of the project is already completed. At present, some 40% of units in Johor housing developments must be set aside for bumiputra buyers, and they are entitled to a 15% discount. In order to change the status, the developer pays 7.5% of the initial 15% discount as a premium to the state government.